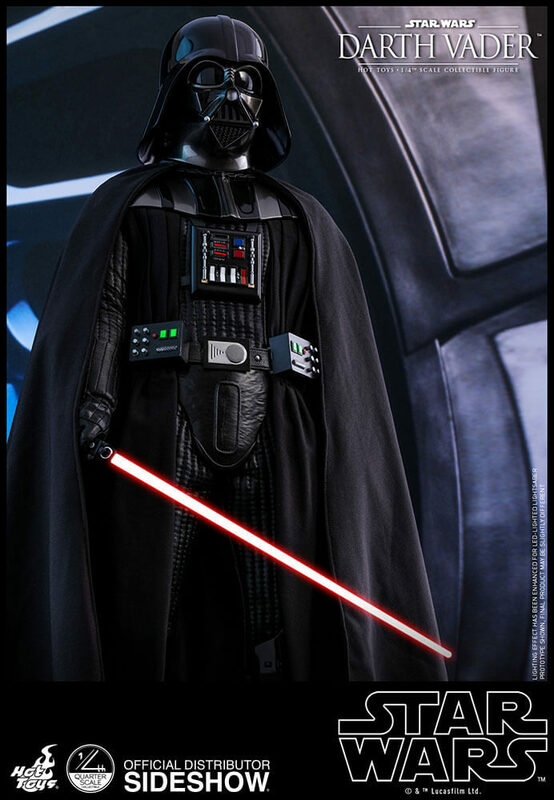 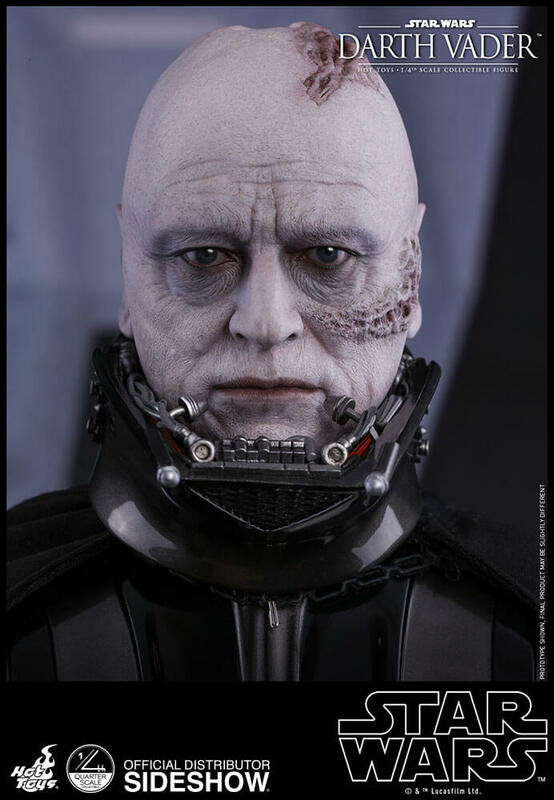 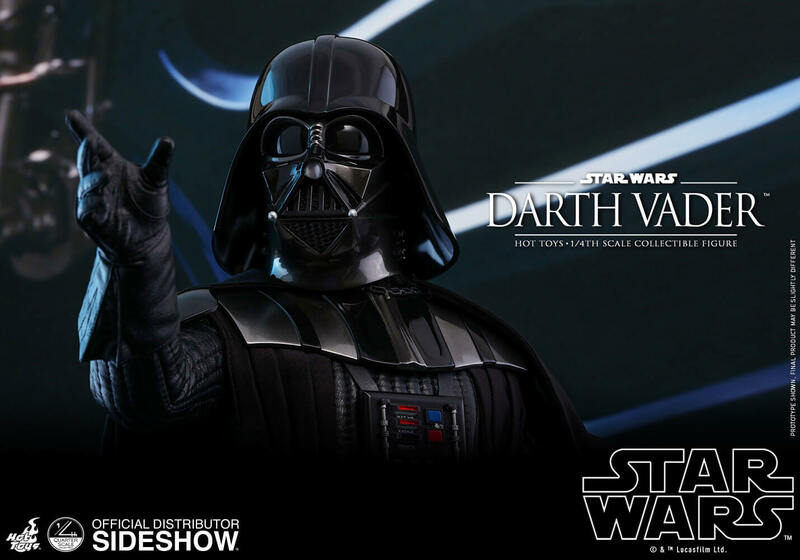 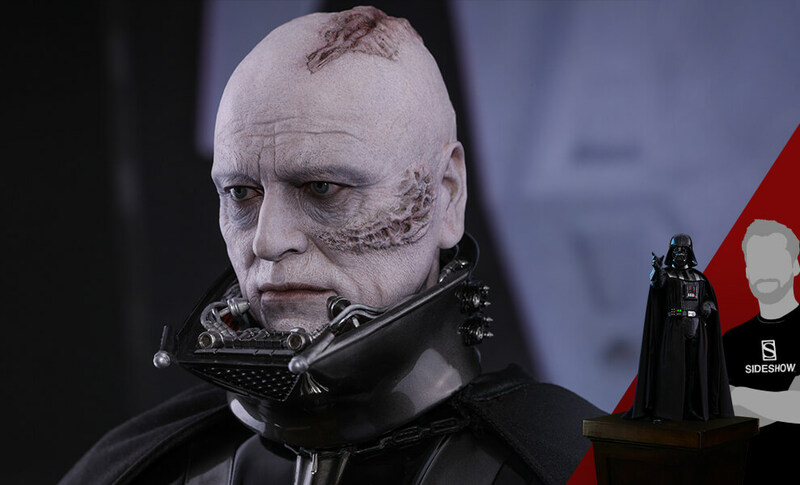 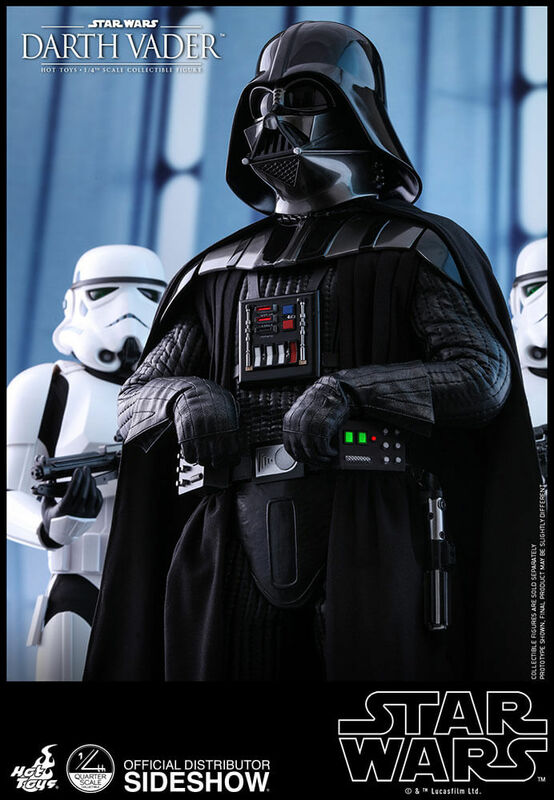 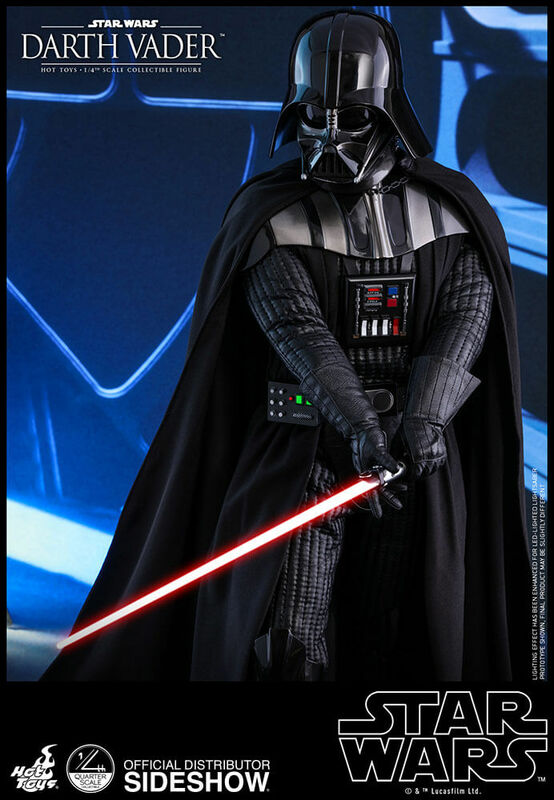 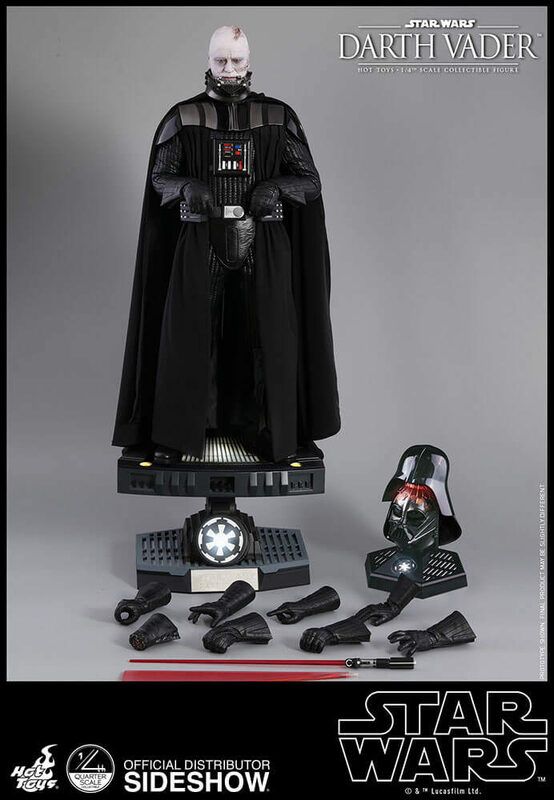 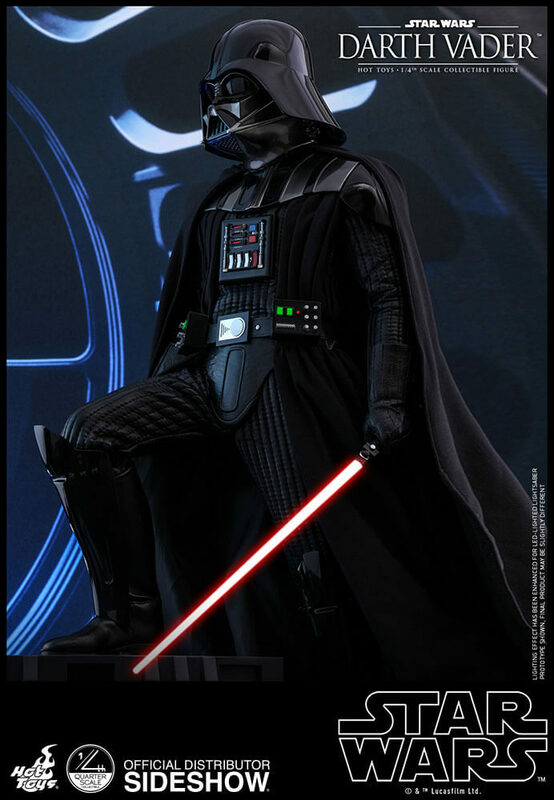 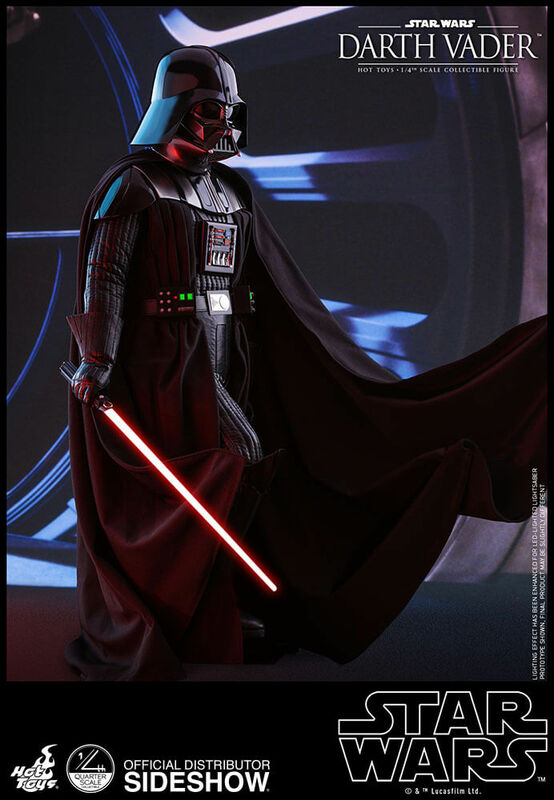 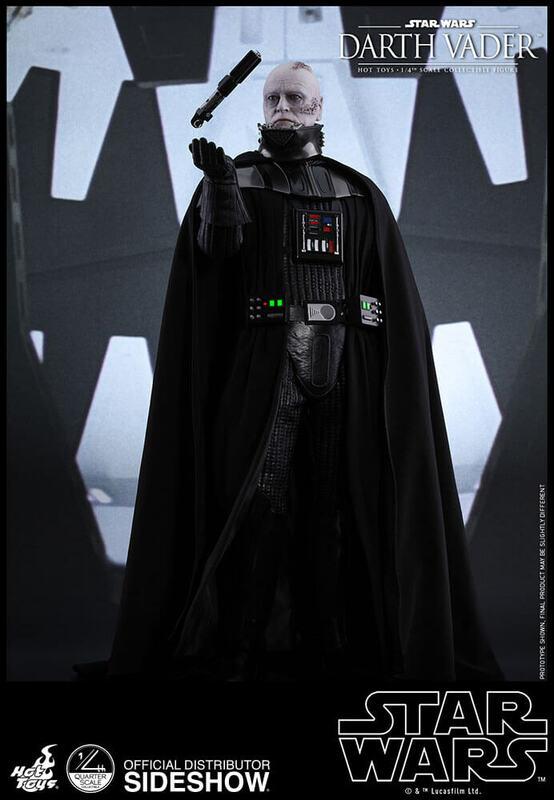 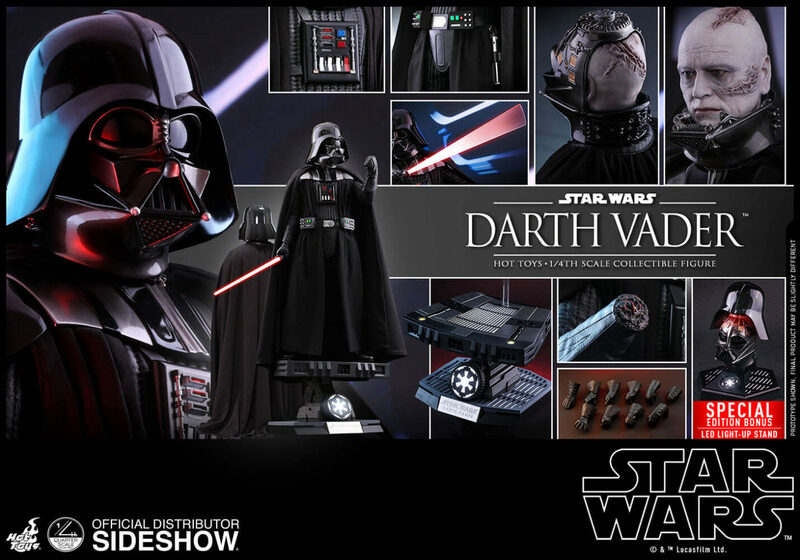 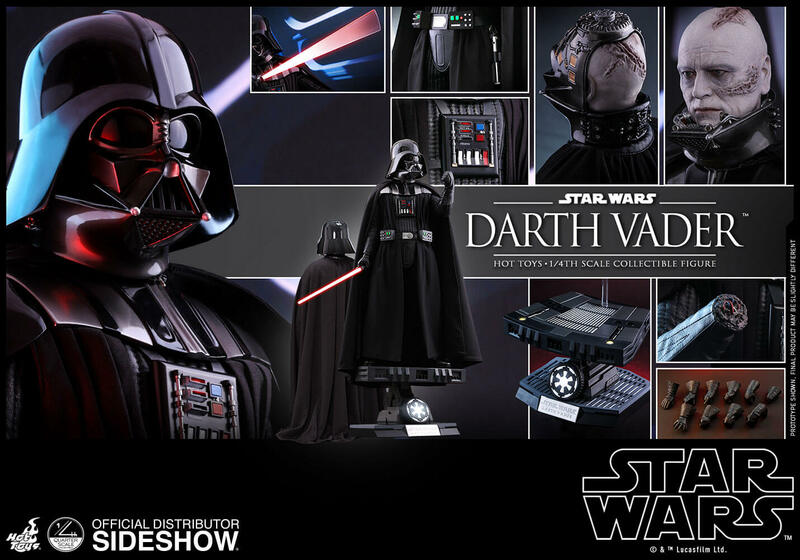 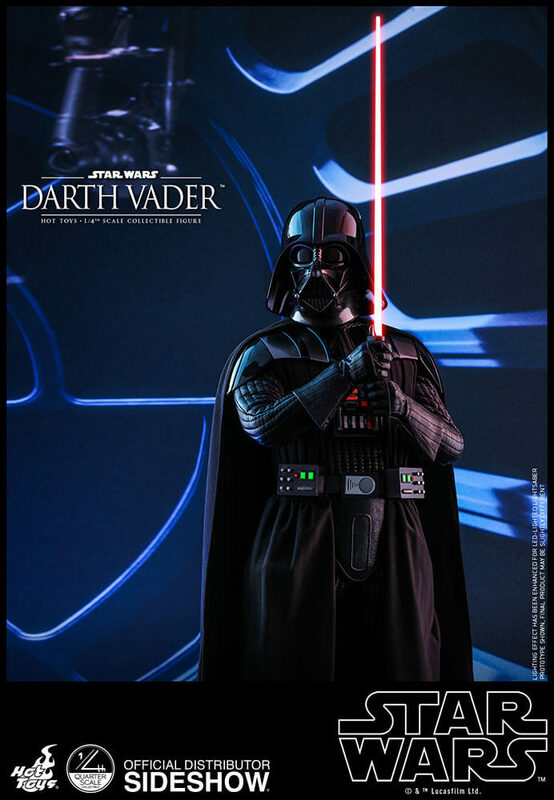 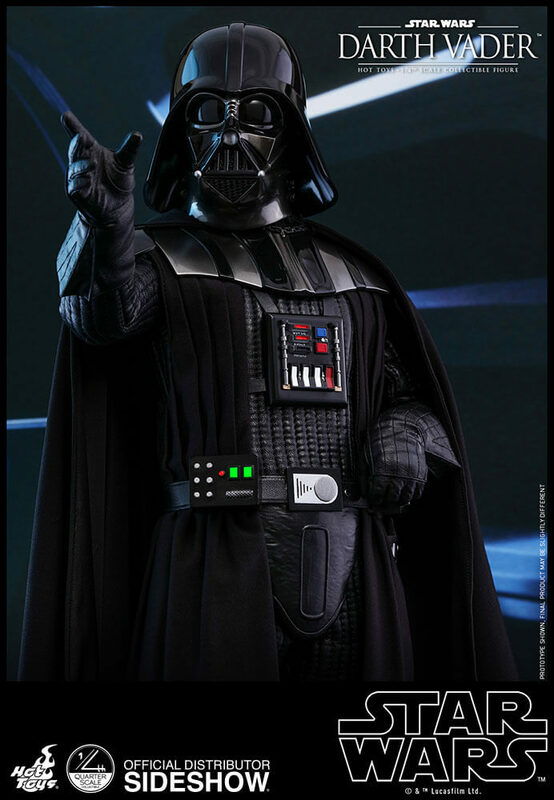 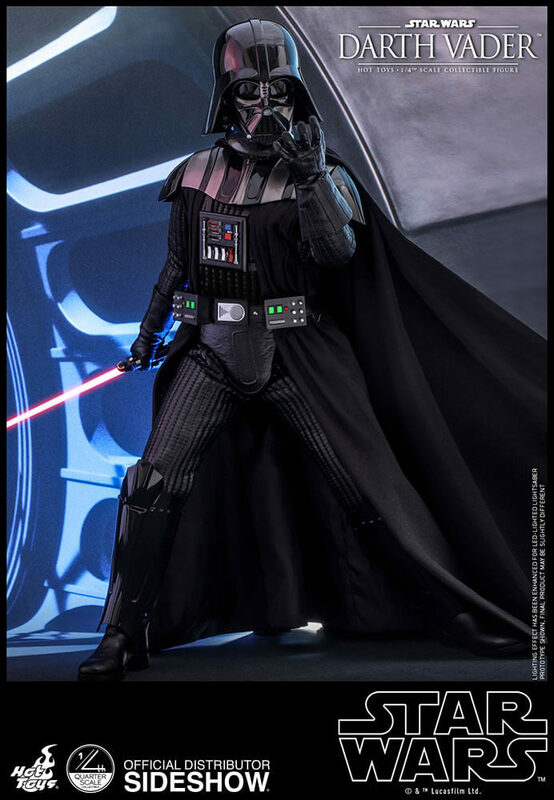 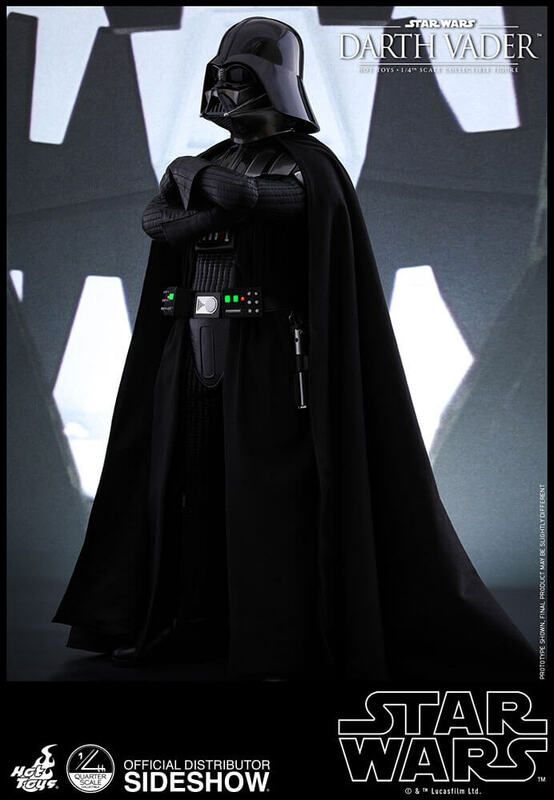 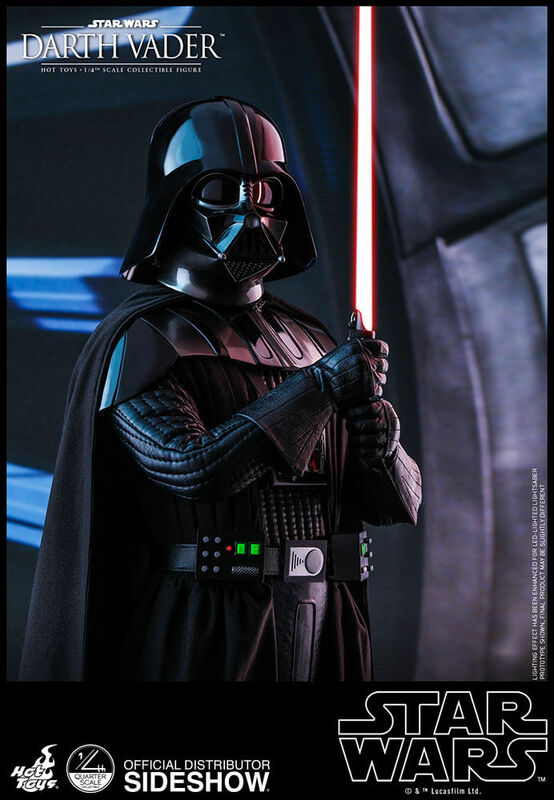 It’s been a while since I bought a new figure and I’ve been waiting patiently for the next one… and I think I found one =0 the new upcoming hot toys 1/4 scaled DARTH VADER from Star Wars! 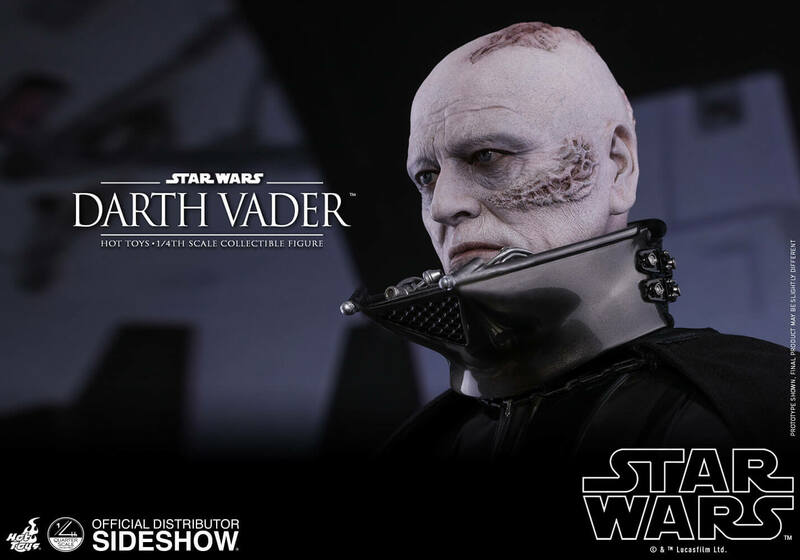 It was recently revealed at the San Diego Comic Con, and it looks so awesome and so detailed! 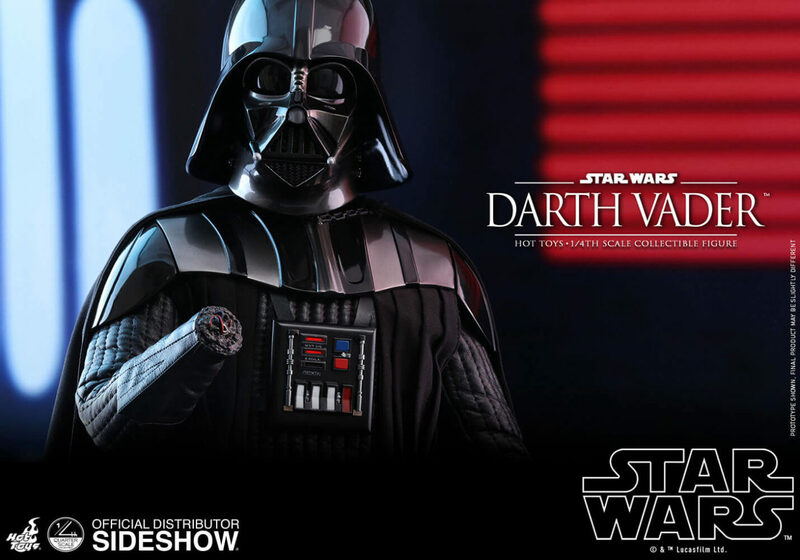 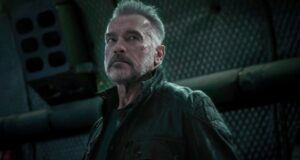 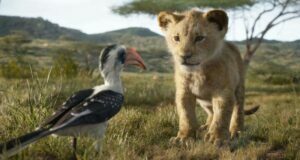 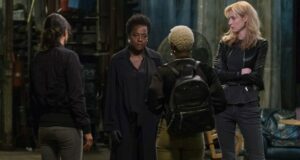 Don’t know the release date yet, but im sure it will be highly anticipated!